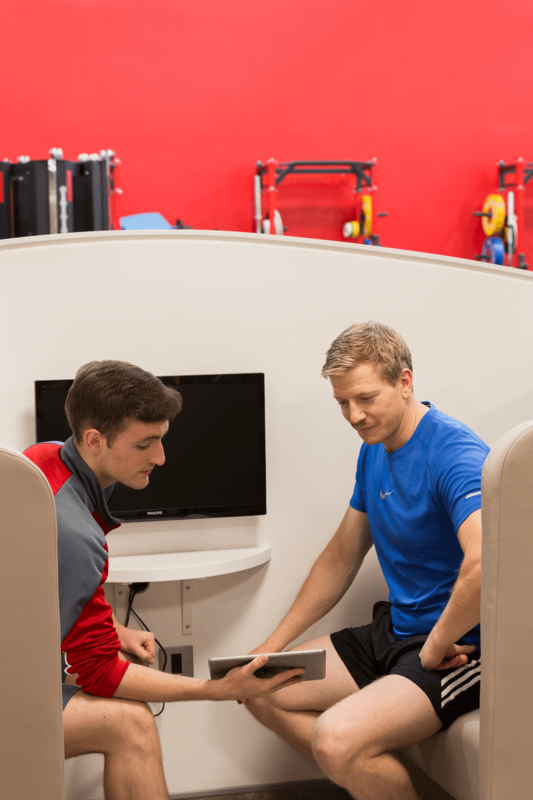 SSC Fitness Lab is designed to assess your current fitness levels with regard to cardiovascular health and whole body strength and power. You will then be prescribed an exercise program suitable to help you achieve your goals and ambitions. The program is delivered by a multi- disciplinary team of Consultant Physicians, Nurses, and Strength and Conditioning coaches, all experts in the field. For more information click here.